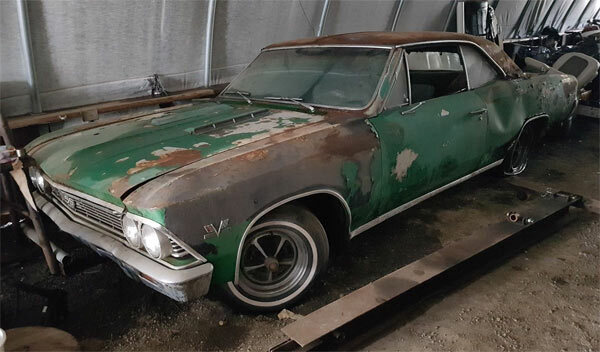 Rare vehicles are still out there tucked away in barns and sheds just waiting to be restored. 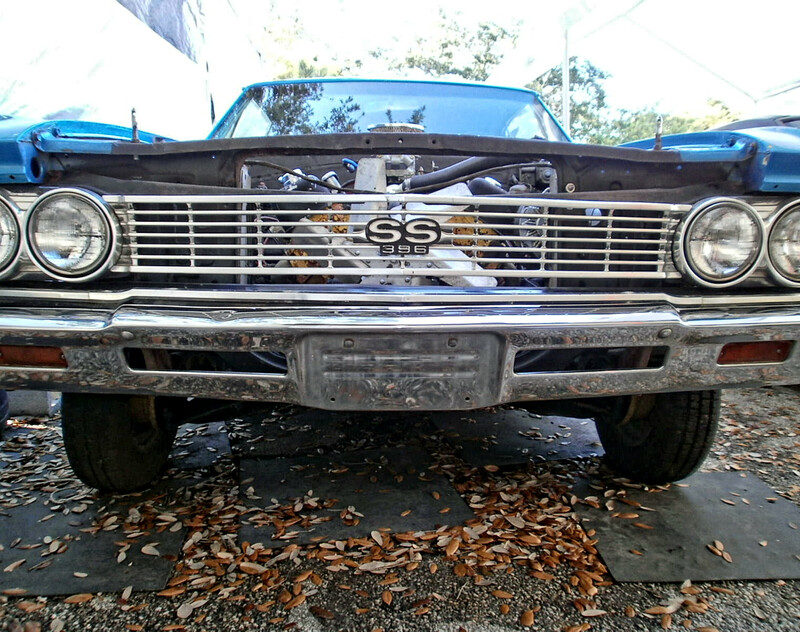 This listing on for a 1966 Chevrolet Chevelle SS is one such vehicle. This one clearly needs a ground of restoration, but it does have the numbers matching powertrain with a diamond in the rough 396ci. V8. 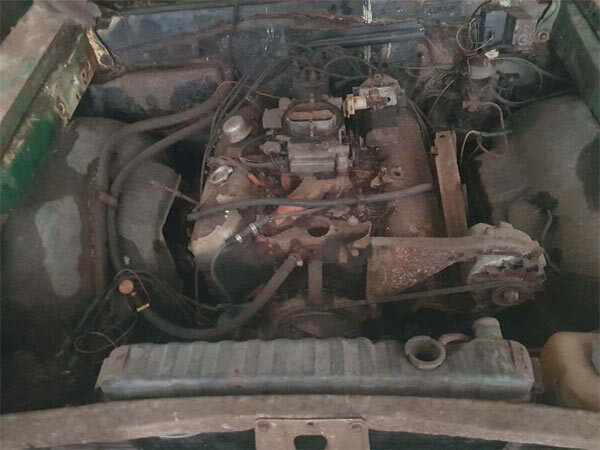 There is no mention if the engine is running or not, but the listing does save the engine needs a complete rebuild. From the looks of the images, this should be a given. The four speed manual transmission adds to the appeal of this vintage ride, but it’s if the rest of the car is in a solid, reasonable shape that dictates its worth. It’s hard to tell how deep the rust goes on this vehicle, with most the rear quarters looking a bit battered and the trunk lid looking like it’s got some heavy rust damage. The interior is at least reasonably intact, but will need going through to see which pieces need replacing or restoring. The basic bits are here for a full restoration to make a classic vintage muscle car and with a 396ci. V8, it houses one of the classics which shouldn’t be overlooked. 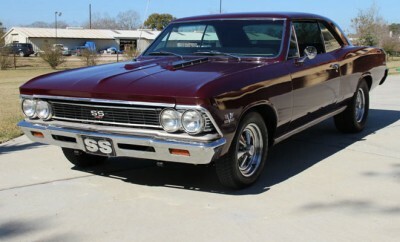 Buy Of The Day, 1966 Chevrolet Chevelle SS, An Amazing Restoration. 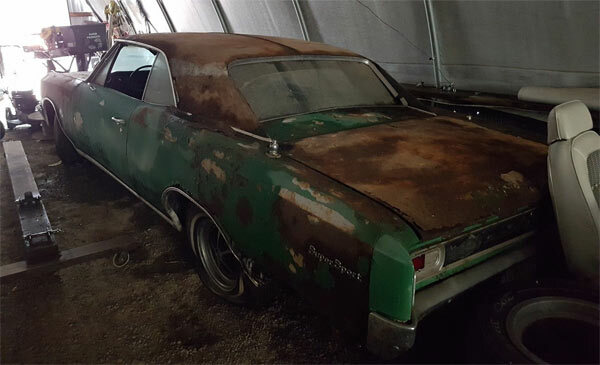 Would love to restore this 66, Chevelle SS.